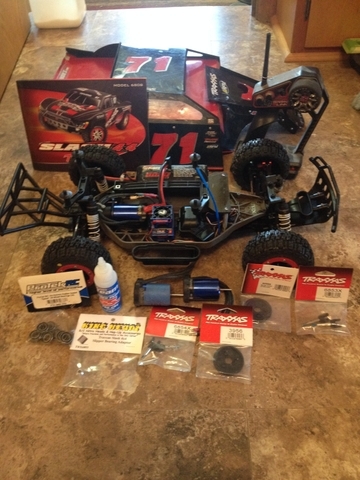 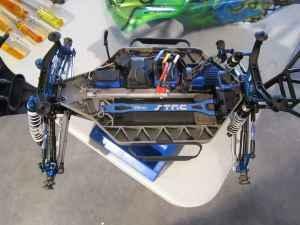 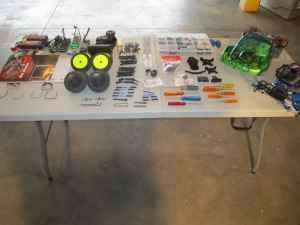 Traxxas Slash 4x4 PlatinumUltimate Long Travel RC Truck - $750 Hutchinson, Ks. 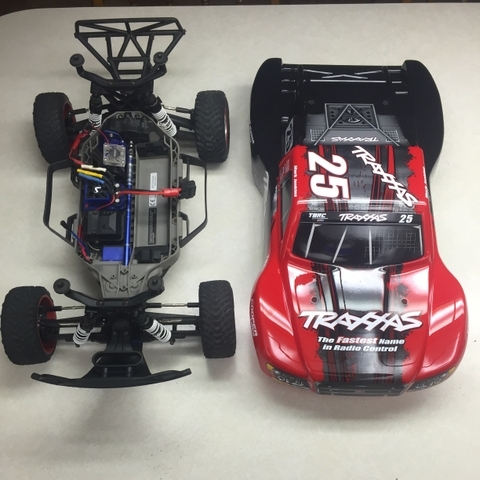 This RC vehicle works great. 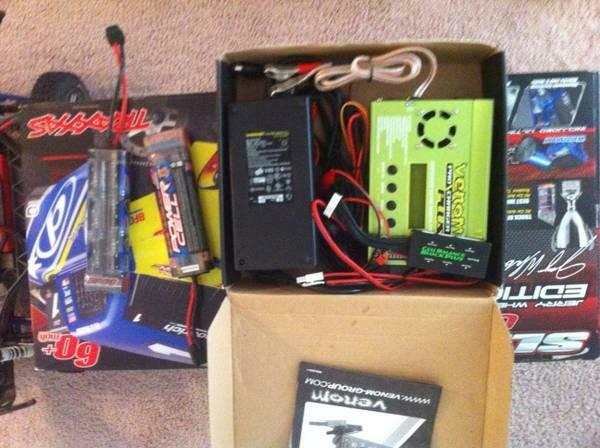 comes with two batteries, a fast charger, some extra clips for the body, shock oil, and some extra wires.